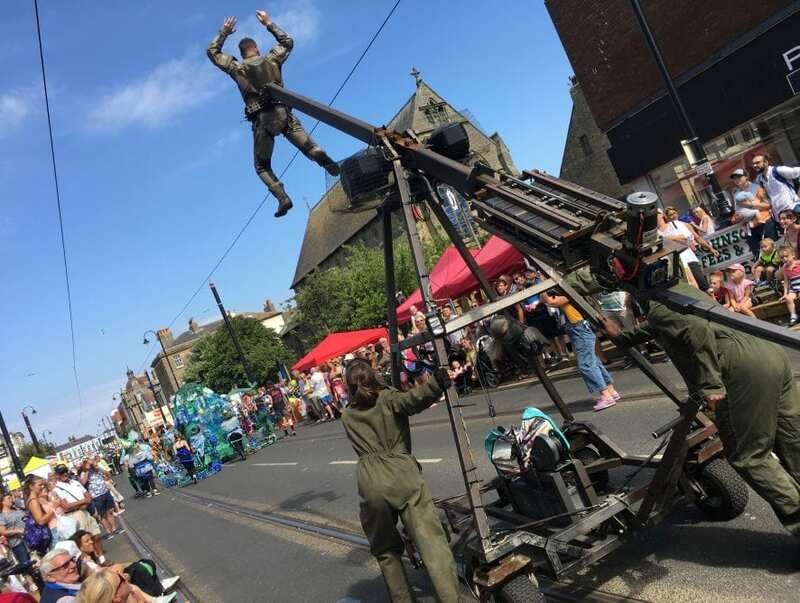 Find out more about Fleetwood Tram Sunday – it’s the biggest event of the year – officially known as Fleetwood Festival of Transport, featuring SpareParts Festival. Tram Sunday is the fun-packed transport event for all the family. It’s the largest FREE event of its kind, attracting crowds of 70,000+ to fill the town of Fleetwood. There’s something for everyone and entertainment for all the family. Explore the other pages in this section to find out all about Fleetwood Tram Sunday! Fleetwood Festival of Transport ‘Tram Sunday’ is the UK’s largest FREE family vintage transport and arts event. It’s certainly the biggest event in Fleetwood, with stalls, music, cars and amusements it’s a full day of entertainment for all the family. It also features ‘SpareParts’ the UK’s ONLY touring festival of art, performance and spectacle dedicated to transport, travel and motion. Catch the vintage vehicle parade and the ‘SpareParts’ finale parade. 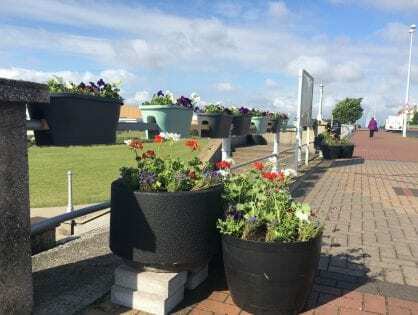 It’s the perfect family day out for people of all ages, on the streets of the historic Victorian seaside resort of Fleetwood. On hand for vehicle enthusiasts are classic cars, vintage trams, buses, commercials, motorcycles and other special interest vehicles of all types, sizes and descriptions. Enjoy SpareParts performances and artistic workshops for all ages throughout the day, keeping your family entertained from start to finish. 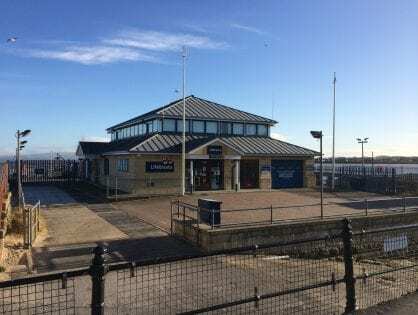 Planning and organisation for Tram Sunday – Fleetwood Festival of Transport – is a twelve month operation. There are always lots of exciting new things that are in the pipeline! You can expect to see SpareParts Festival again – the magnificent parade of all kinds of transport themed, weird and wonderful exhibits. 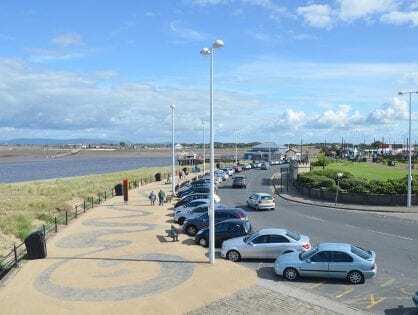 The SpareParts Festival, pioneered by Fleetwood Festival of Transport, is to receive a three-year investment thanks to Arts Council England. The investment sees the hugely popular transport themed art festival ‘accelerate’ to three northern transport events, increasing to five by 2020. It will ensure that the spectacular programme can reach new audiences. 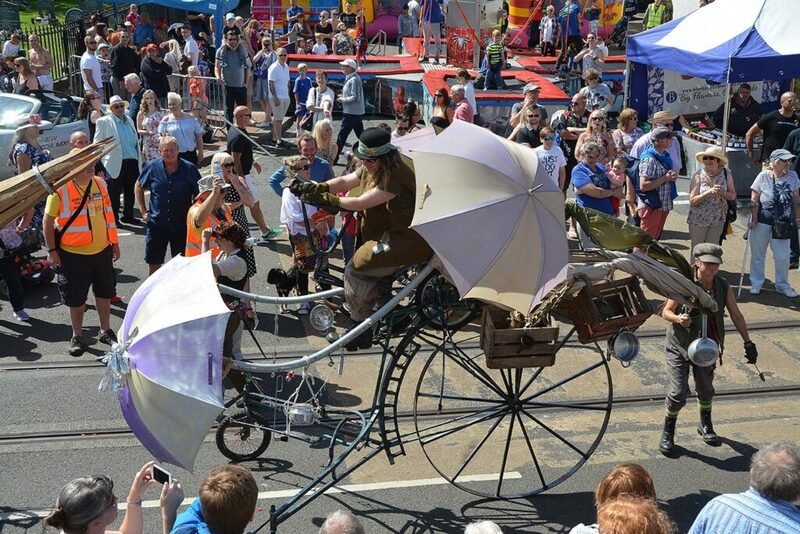 Walking, steam powered, pedal powered and more kinds of vehicles will be here in Fleetwood. Some thanks to professional artists and performers and many more from the community. Local schools and groups are all invited to get involved. Plus enjoy street performances in a number of locations. Lots of exciting things are coming, all set to unfold in the following months. We’ll keep you posted! Have a look at the Fantastic Faces of Fleetwood 2016. At SpareParts you laughed, you smiled…..did a double take, grimaced and at times you were even scared. Are you here? The Tram Sunday footprint was extended for 2016 and, for the first time, included Memorial Park with an exciting finale to the event. Tram Sunday first took place in 1985 as a part of the celebrations for the anniversary of Blackpool trams. 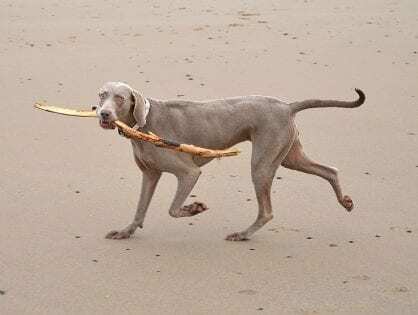 It continued to develop over the years to include any form of transport. Classic cars, motorbikes, commercial vehicles and buses are included, and of course, not forgetting the trams. In 2014 the “SpareParts Festival” ran for the first time in conjunction with the event and brought exciting, transport themed professional arts performances, entertainment and displays to the event including professional street artists, which have been incredibly popular with everyone and only made the event bigger and better! The organisers would like to say a big thank you to partners and sponsors. 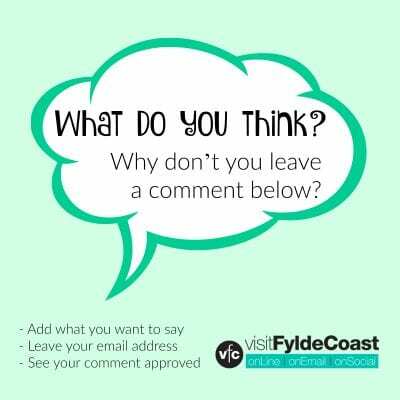 Who supports the event varies from year to year but has included Wyre Council, Blackpool Transport, LeftCoast, AB Ports, Chris Allen Garages, Balfour Beatty and Affinity Lancashire (Freeport Fleetwood) to name but a few.  The organisers of Fleetwood Festival of Transport, or Tram Sunday to give it its more popular name, are delighted to announce that Visit Fleetwood online and publishers The Rabbit Patch Ltd will be official media partners for the event. 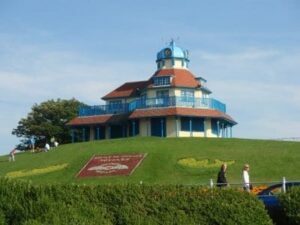 We’ll keep you posted throughout the year with news about Fleetwood Tram Sunday. 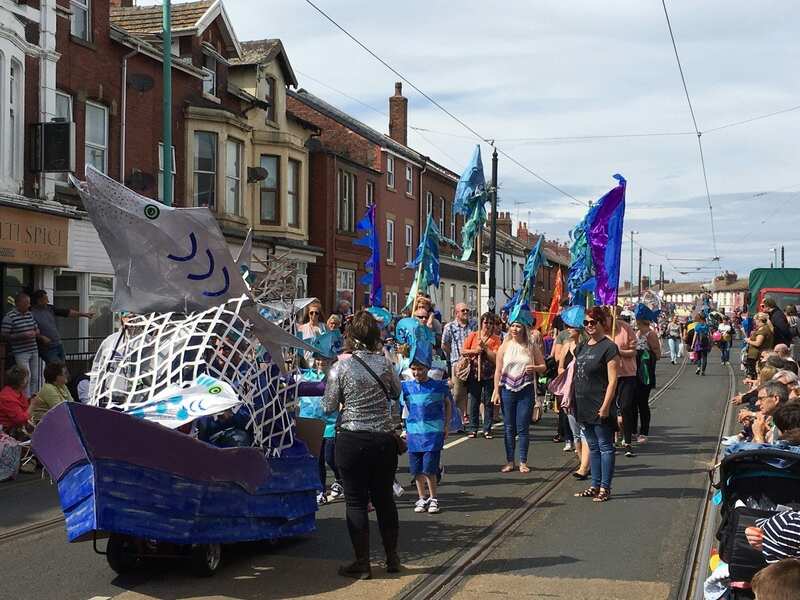 Tram Sunday is the epic day-long event which fills the town of Fleetwood from end to end, attracting 70,000 people with something for all the family. For the third time, this year it will once again incorporate the fabulous Spare Parts Arts Festival. The executive team grew the event in 2016, developing the arts content and introducing new features, and want to share these developments with both the local community and those further afield. 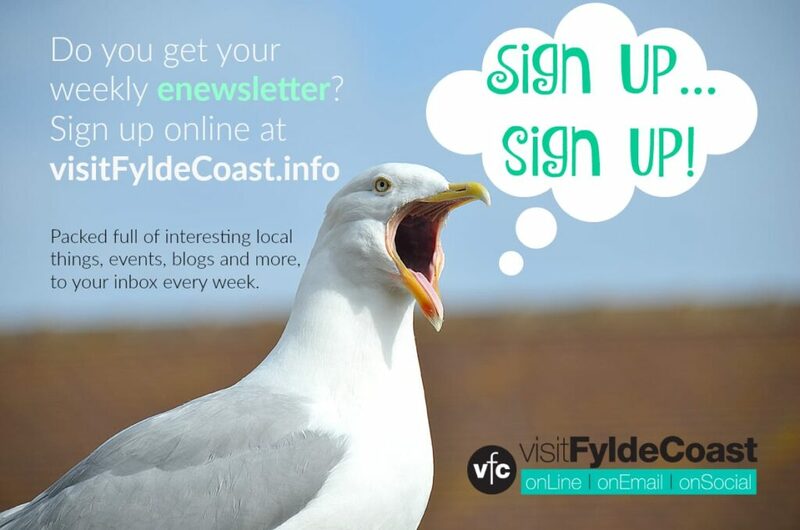 The Visit Fleetwood website is part of an online resource which includes extensive social media coverage and a well-loved weekly email newsletter.